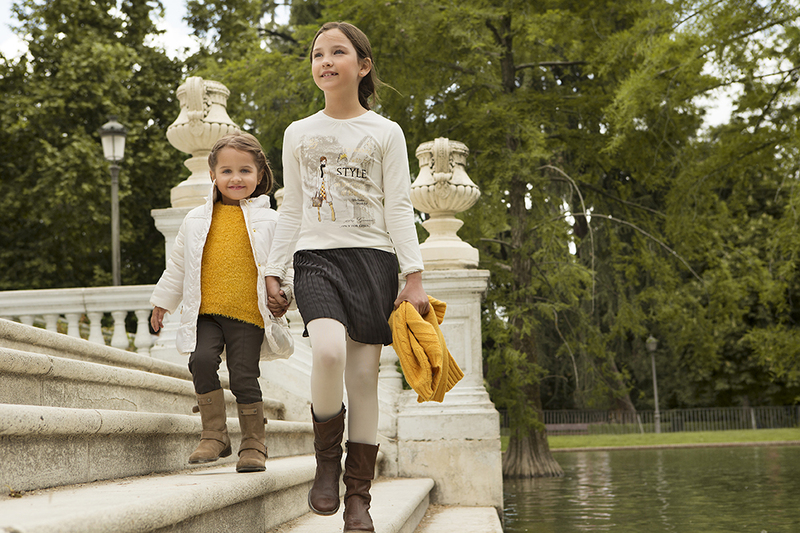 Tuc Tuc new collection! 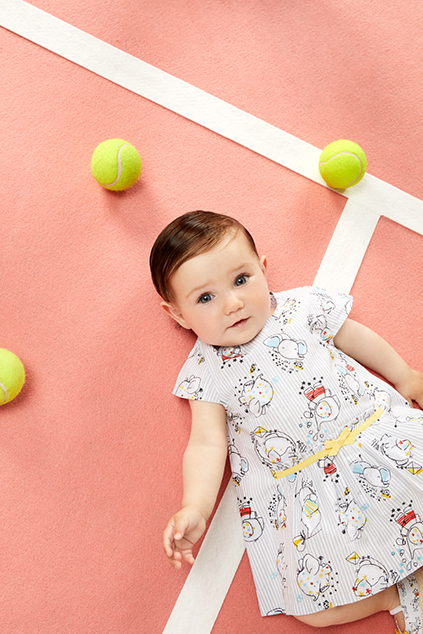 Happy babies! LOSAN! Забава по всяко време и навсякъде! 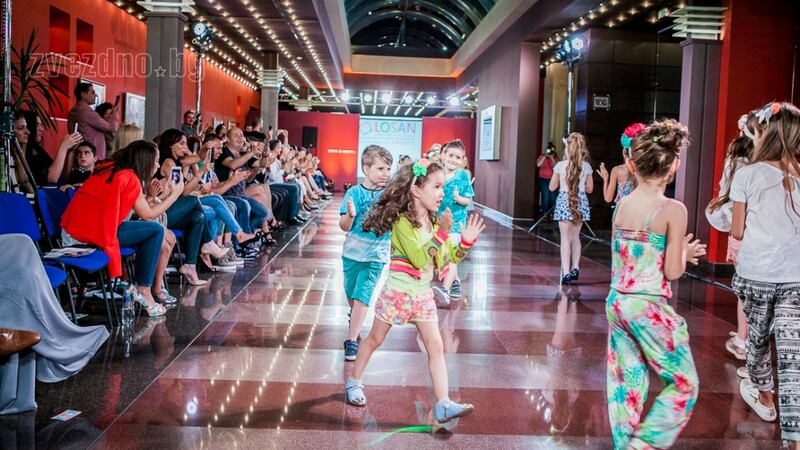 LOSAN participated in a star pret-a-porte in the city of Plolvdiv. 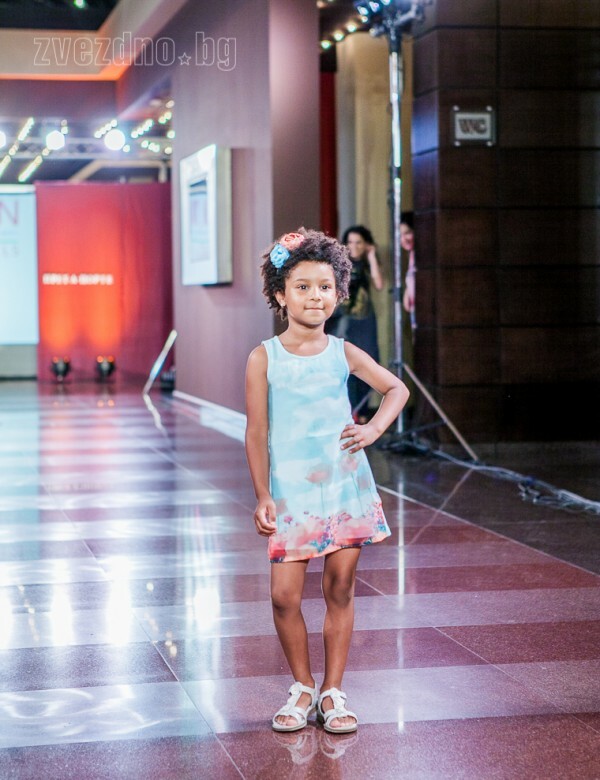 The brand presented its unique, colorful and fashionable collection for spring-summer 2016 with a fashion show, in which a lot of star models participated. 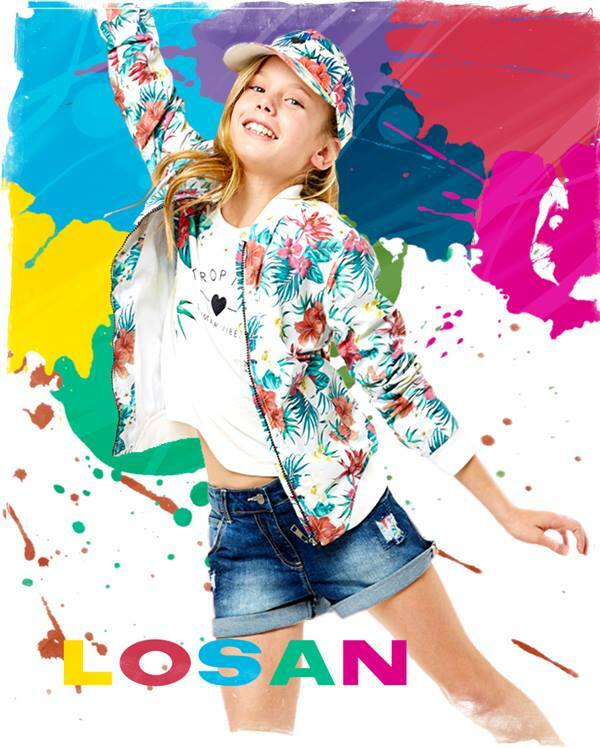 Coming soon!Тhe new collection of LOSAN for spring-summer 2016 will be soon in the stores. 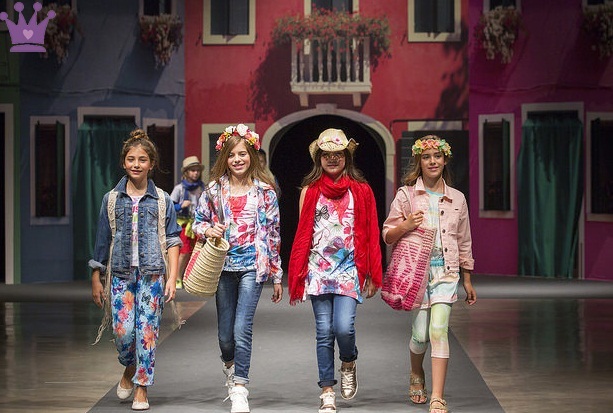 Happy fashion for everybody and everyday from Spain! 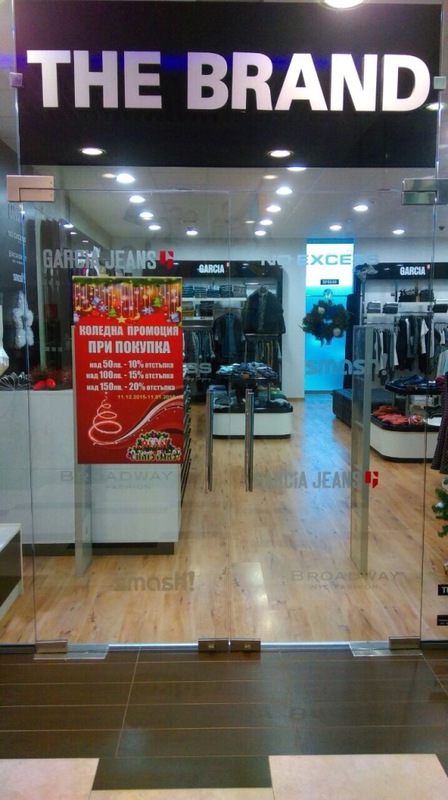 Christmas discounts in The Brand, City Center Sliven. 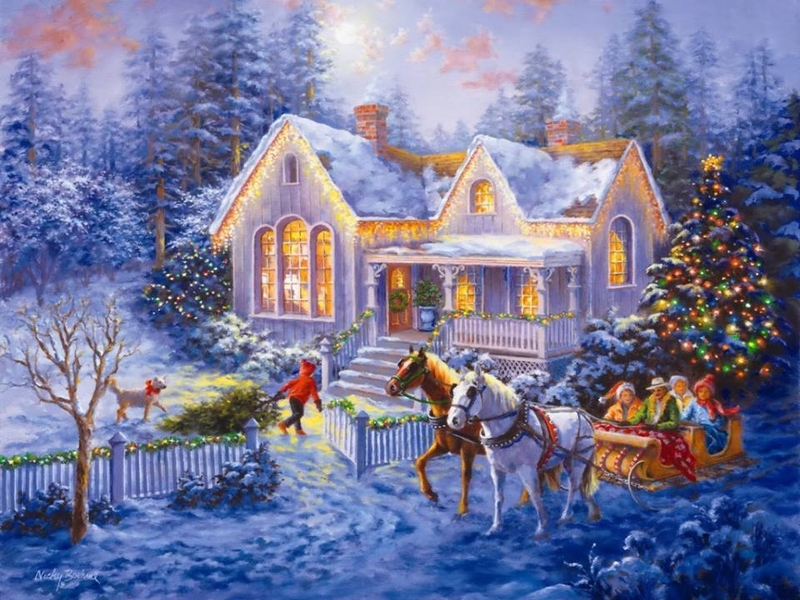 Аs the Christmas holidays are coming soon, we have prepared special discounts for you! For a purchase greater than 50,00 lv-10 % discount, for a purchase greater than 100 lv-15% discount and for a purchase greater than 150 lv-20% discount. 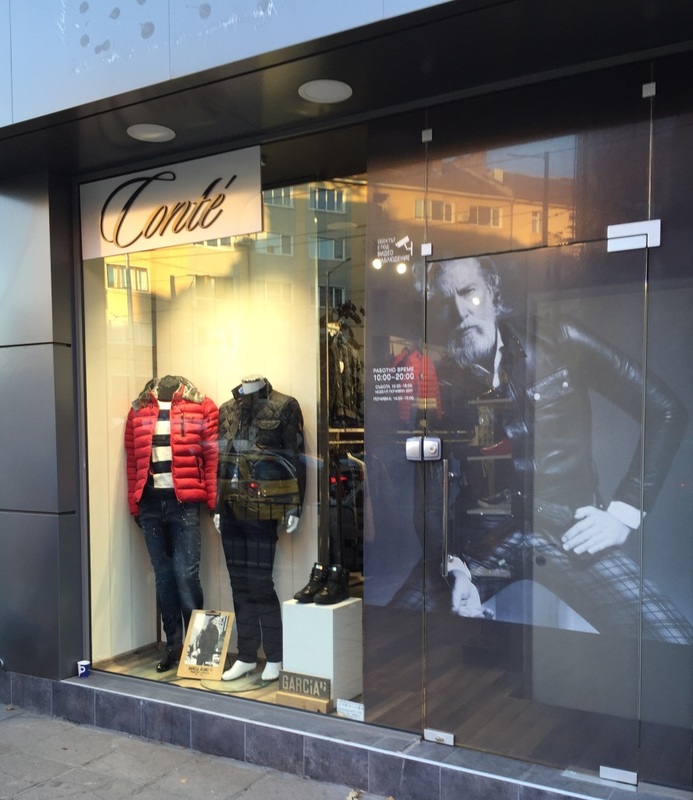 We look forward to seeing you in our shop The Brand, City Center Sliven, level 1. Happy Holidays! 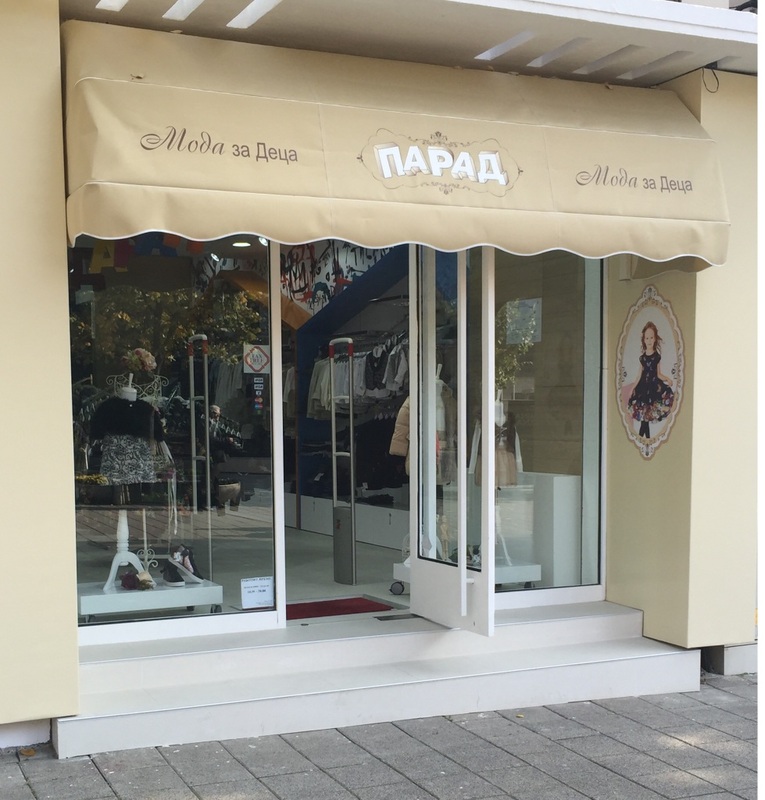 A new shop for kidswear “PARAD” opened doors in the centre of Burgas, Aleksandrovska Street! 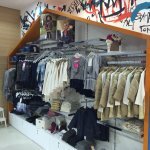 The shop is very stylish and it offers a very pleasant shopping experience for both the kids and their parents. 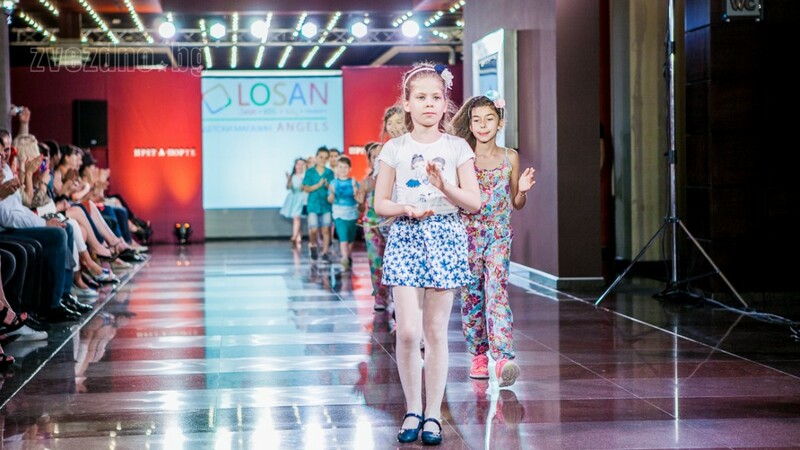 Тhere you can find the collections of the Spanish brand “LOSAN” and enjoy the beautiful colors and fashionable designs that the brand has to offer. 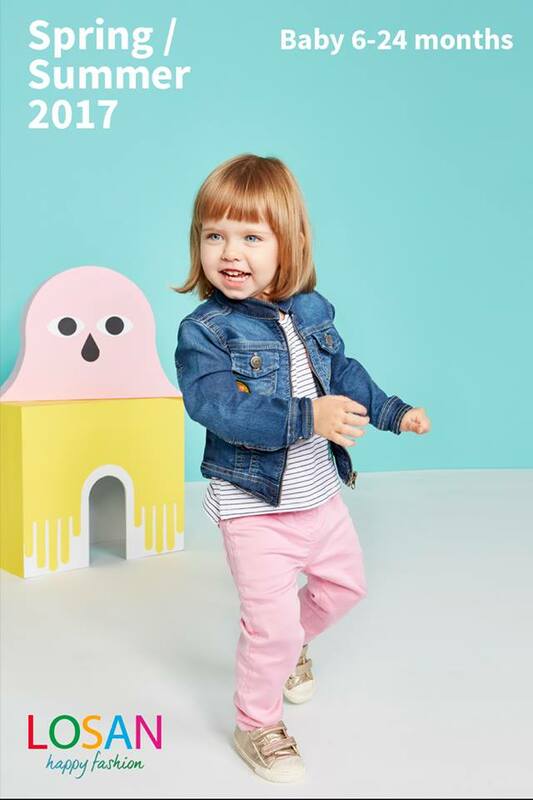 we are starting an interesting and funny Facebook game for all kids and their parents who like fashion. 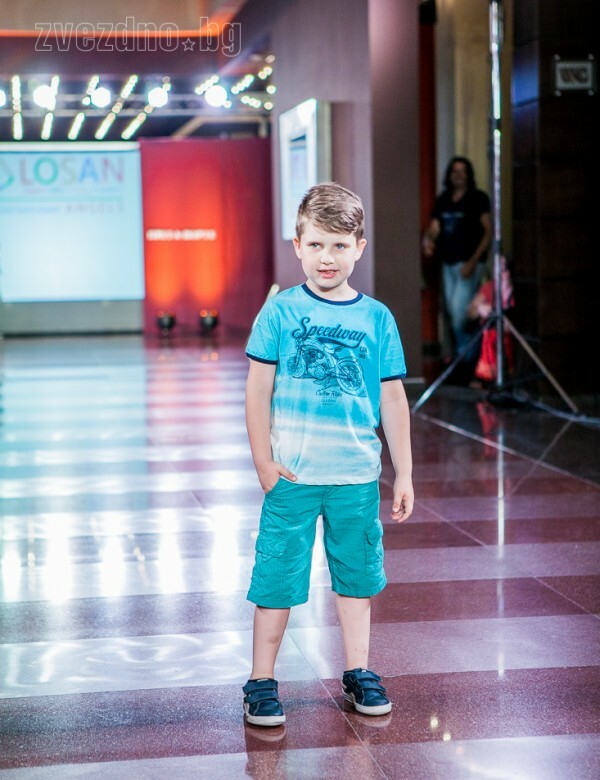 Upload a picture of your kid on our official Facebook page –https://www.facebook.com/losan.bg, dressed with the clothes of the Spanish brand “LOSAN”, which are bought from the shop “LOSAN”, City Center Sliven,floor 1 and the shop „Mc baby”, 38В Hadzhi Dimitar Steet. 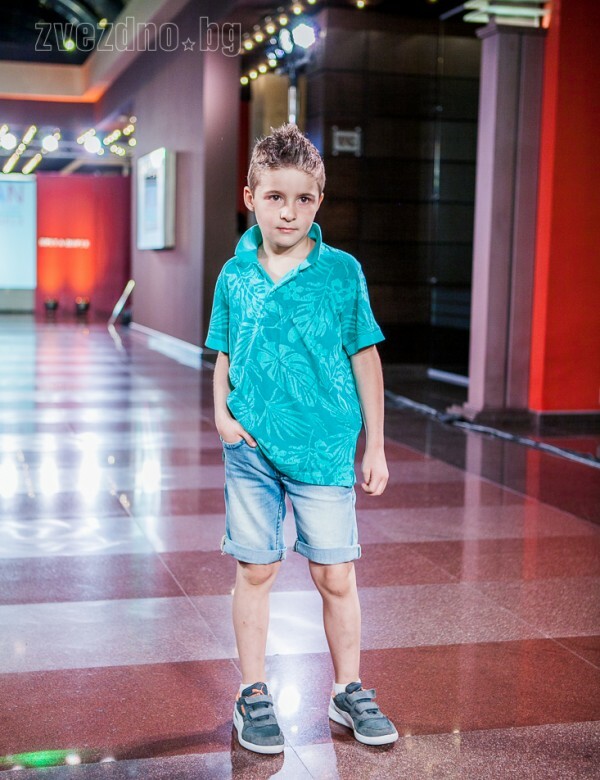 Тhe picture of the kid which receives the most likes from 09:00 h on 19/10/2015 up to 19:00h on 15/11/2015 will receive a gift-”a voucher of 120 BGN” for shopping in the above mentioned shops. The winner will be announced at noon on 16/11/2015! We look forward to receiving your pictures! 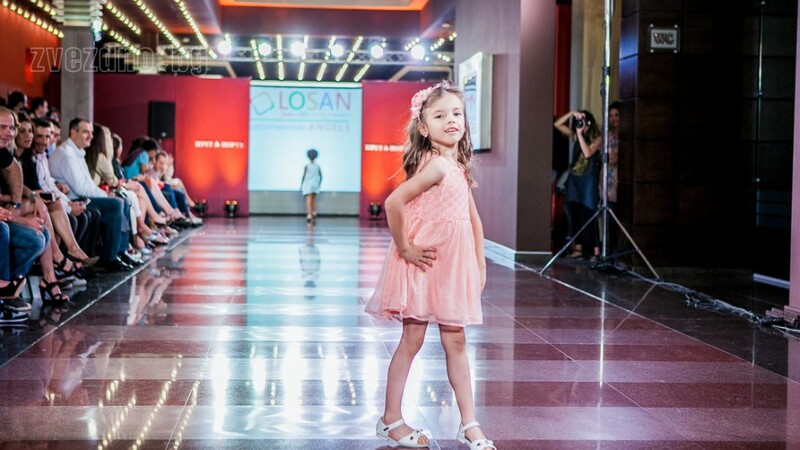 LOSAN-we make the kids happy!